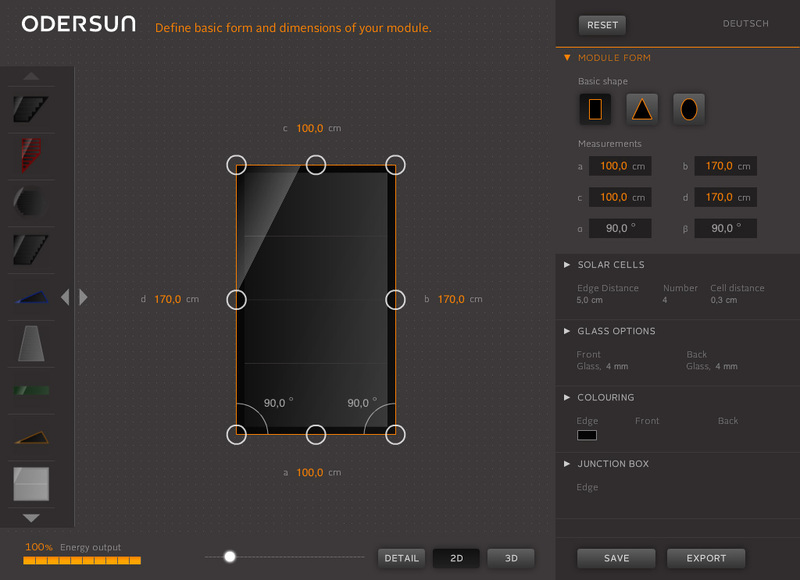 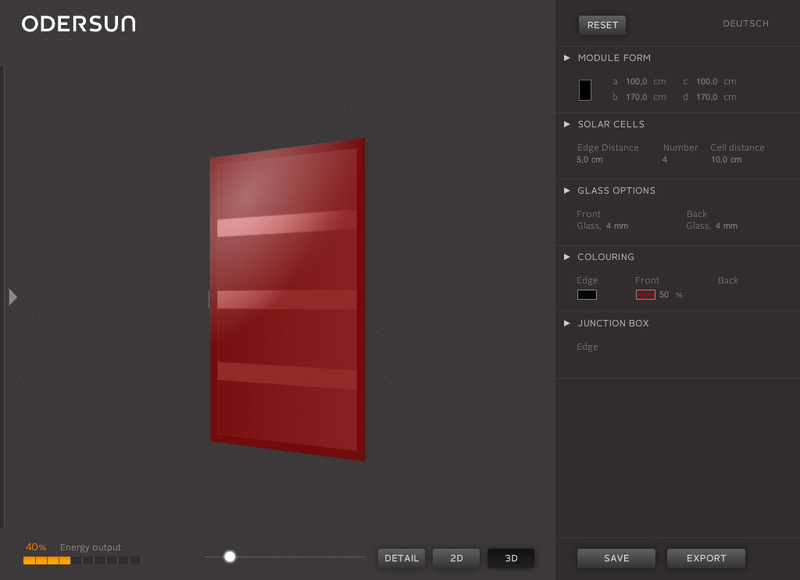 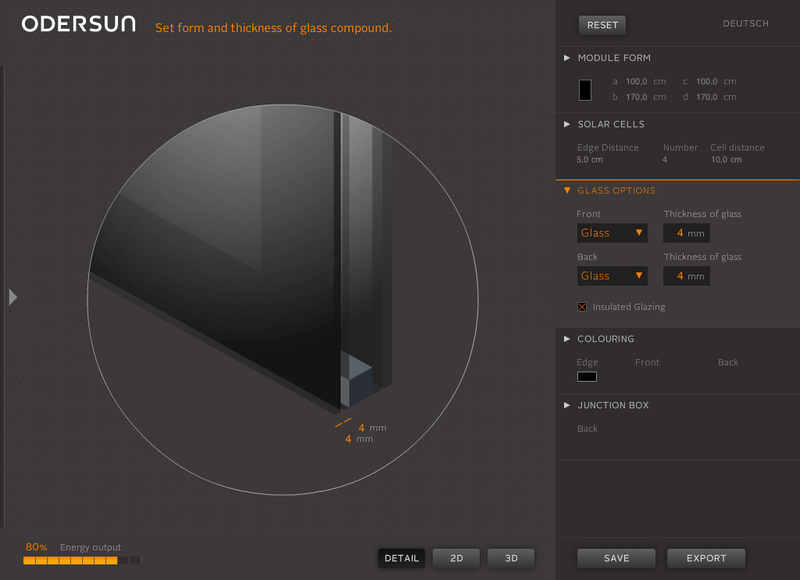 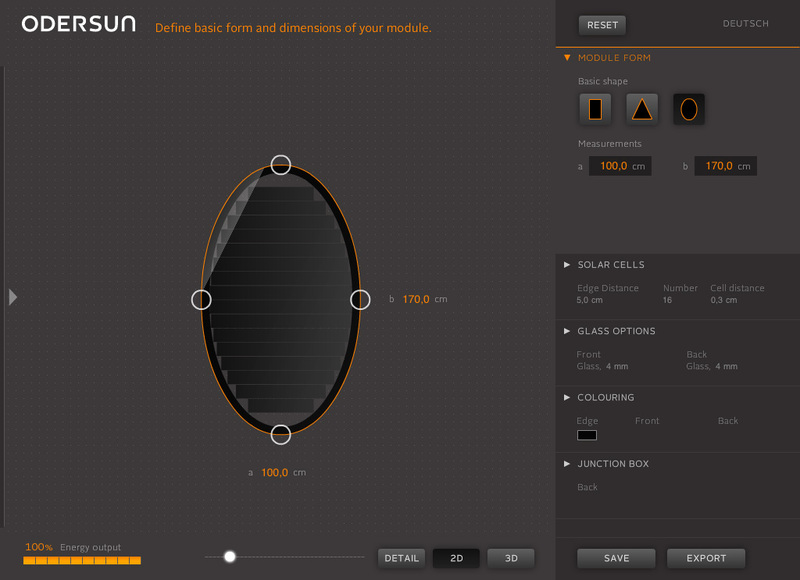 The Solar Module Designer is as an interactive application, which allows one to design and configure the most diverse forms of solar modules with ease. 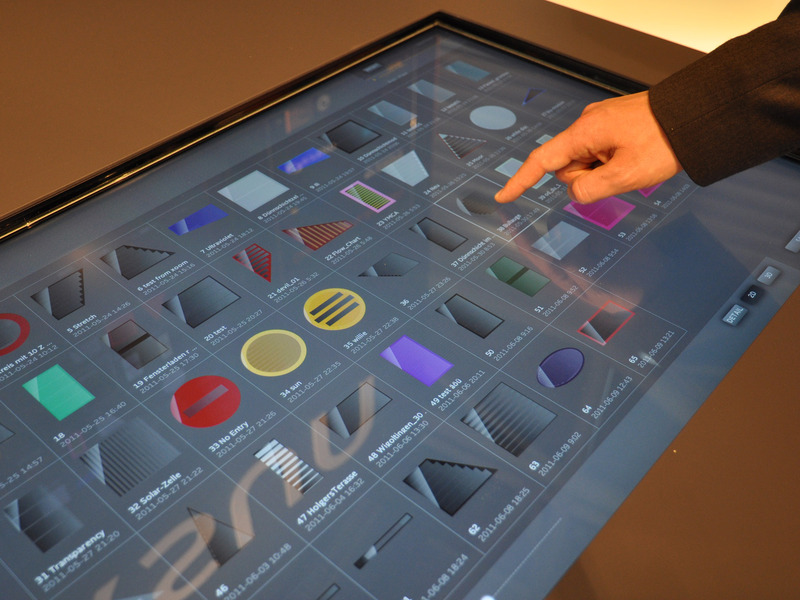 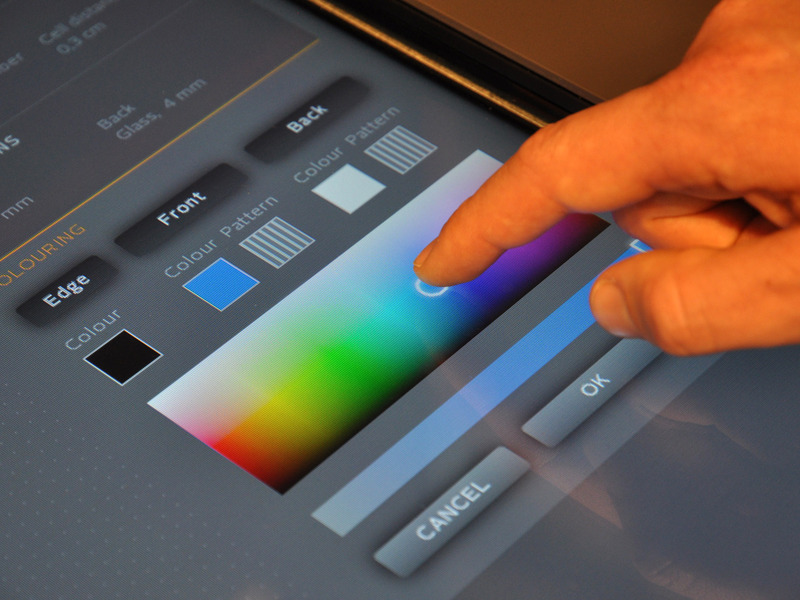 This tool is available as an online application, a touch screen installation for trade shows and an iPad App. 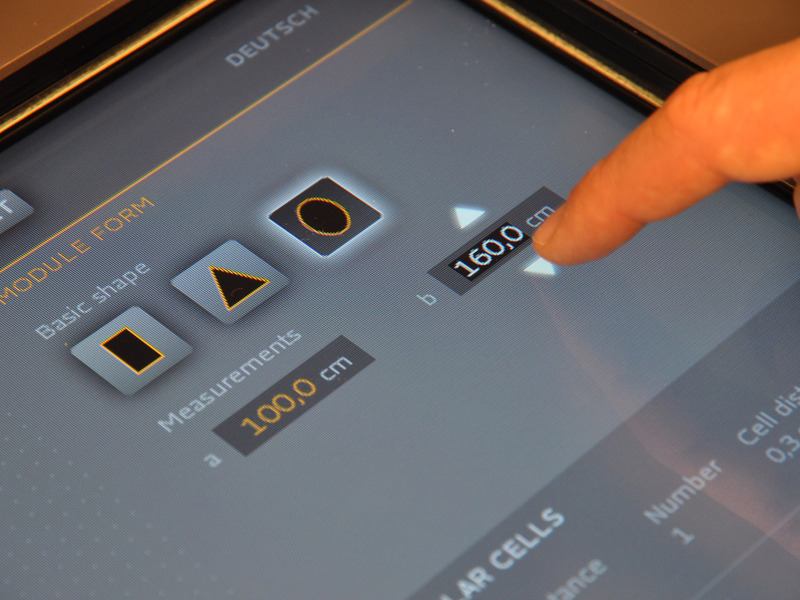 It was developed in collaboration with Plural Kilian Krug. 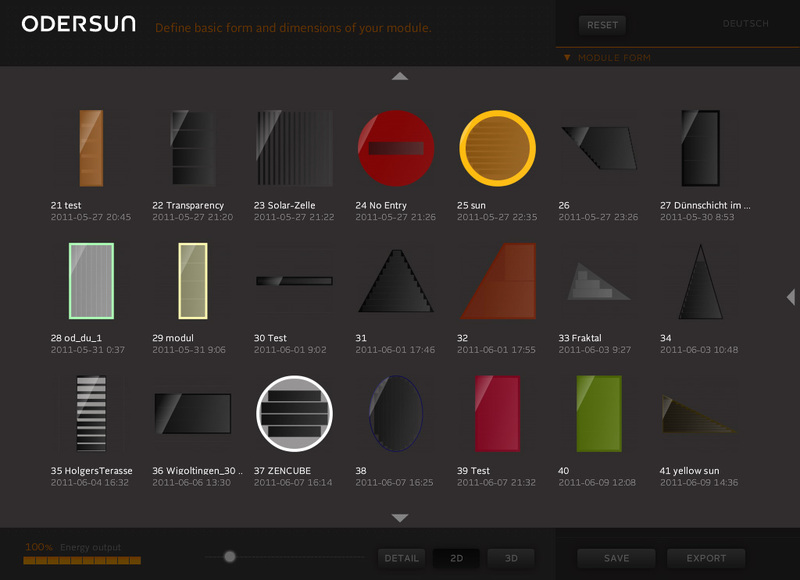 Due to the need for a tool that helps architects visualise the various configurations that Odersun offers, we developed this communication tool that also helps the architects integrate unusual module shapes into their design/production drafts. 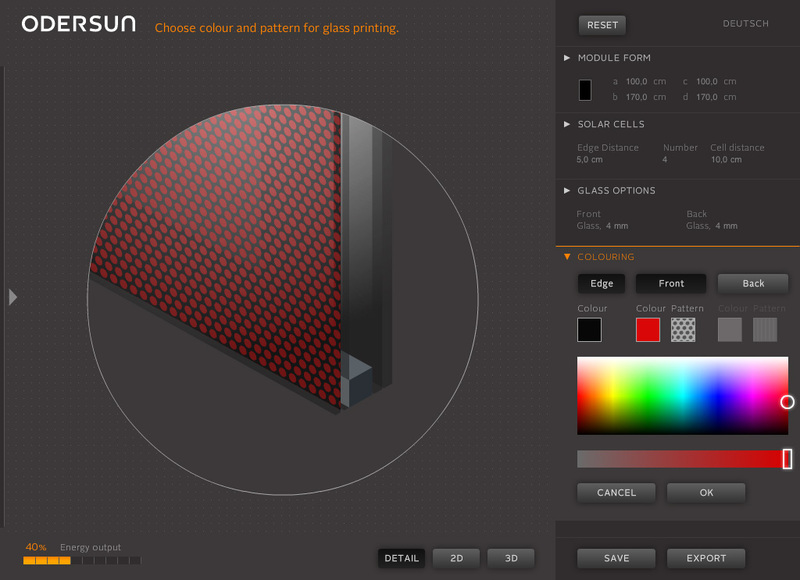 The custom designed solar modules can be exported as PDF/CAD-files, which can be directly integrated in construction plans or used as a reference in module manufacturing. 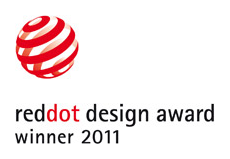 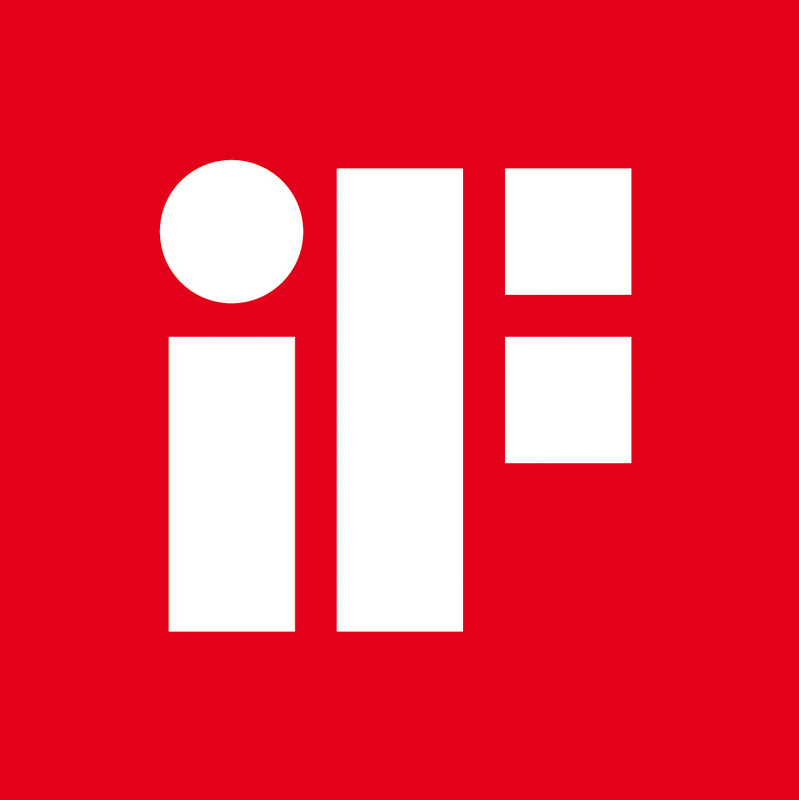 The Solar Module Designer was awarded the IF Communication Design Award, the Red Dot Award and the European Design Award Bronze.